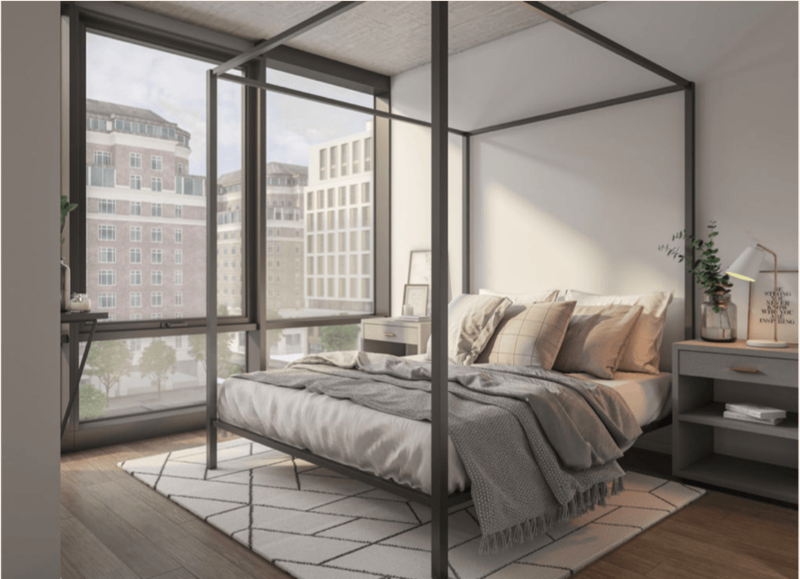 While most apartment prices are gradually increasing as it gets closer to summer, these buildings’ prices just dropped! Check out this week’s spotlight deals and take a look this weekend! 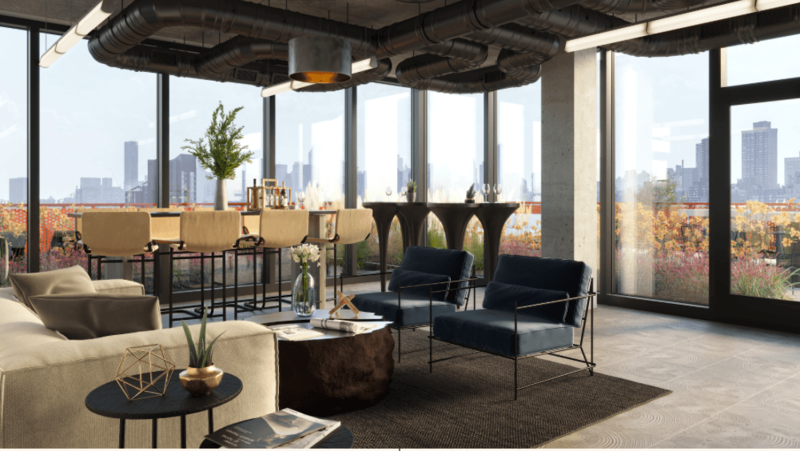 The Fulton River District is nestled between three major neighborhoods, equidistant from River North, the Loop, and West Loop, and is therefore considered by many to be the most convenient location for downtown living. 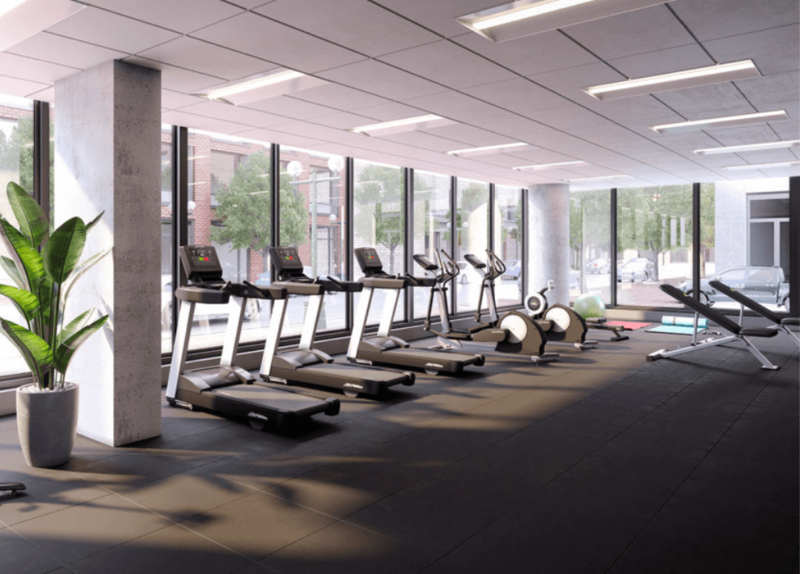 This Fulton District studio is two blocks from the Loop, one block from West Loop, and two blocks from River North, as well as just a few blocks from CTA pink, green, blue, purple, and brown lines and the Metra trains. 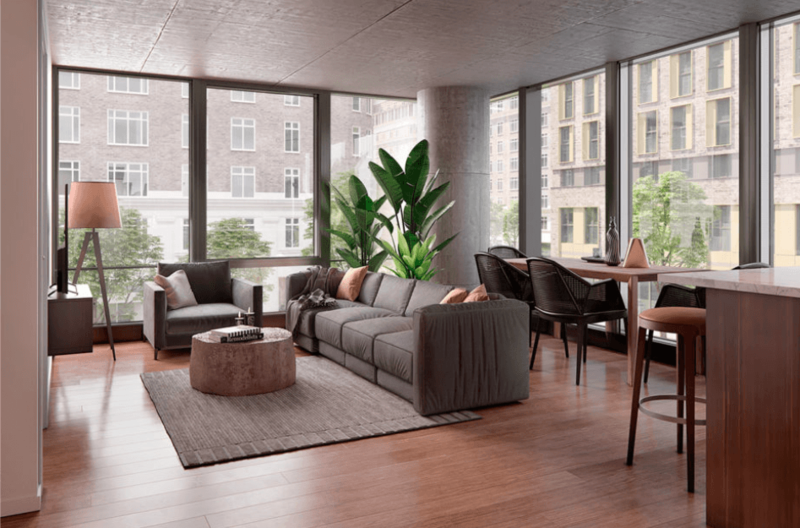 This rare gem studio apartment features a balcony and floor-to-ceiling windows for taking in captivating city views as well as in-unit laundry and an expansive fitness center. 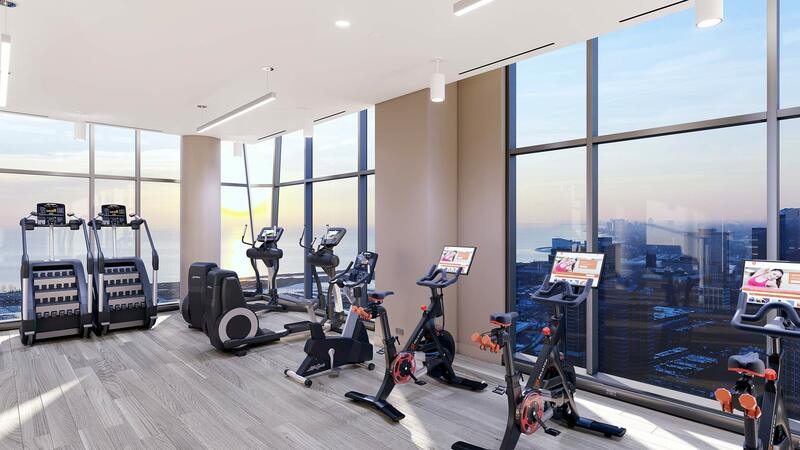 Brand new South Loop high rise #167 is getting a running start into pre-leasing with burning hot pricing and specials. 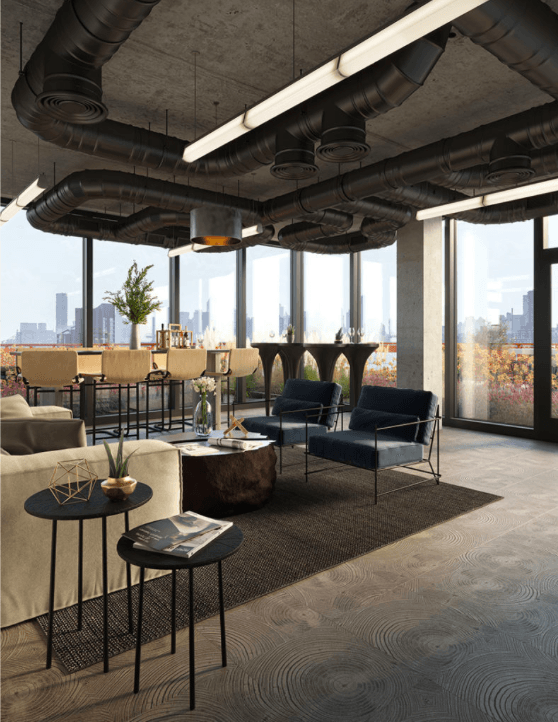 This brand new two-tower development offers all the space, quality, and intimacy of a condo building with the amenities, conveniences, and flexibility of a rental. 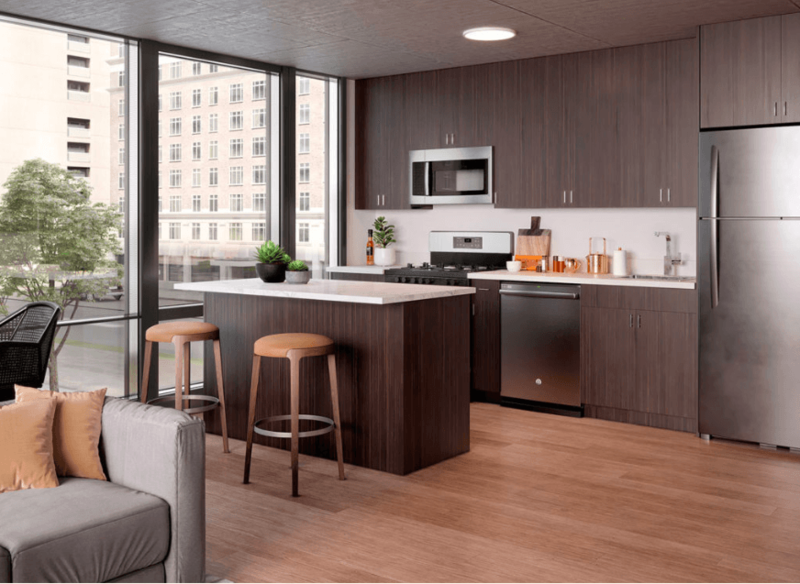 Although each floor plan is unique, every unit features in-unit laundry, hardwood floors, and modern finishes. 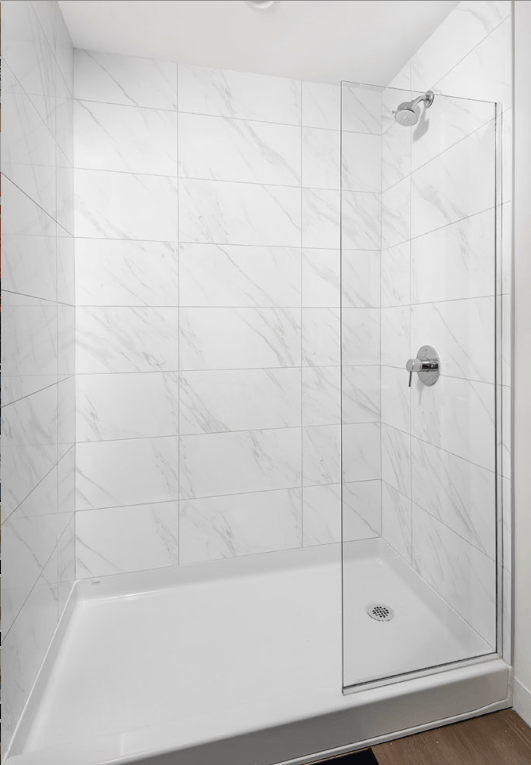 See the gallery at the bottom of the post for more photos of this stunning new rental! 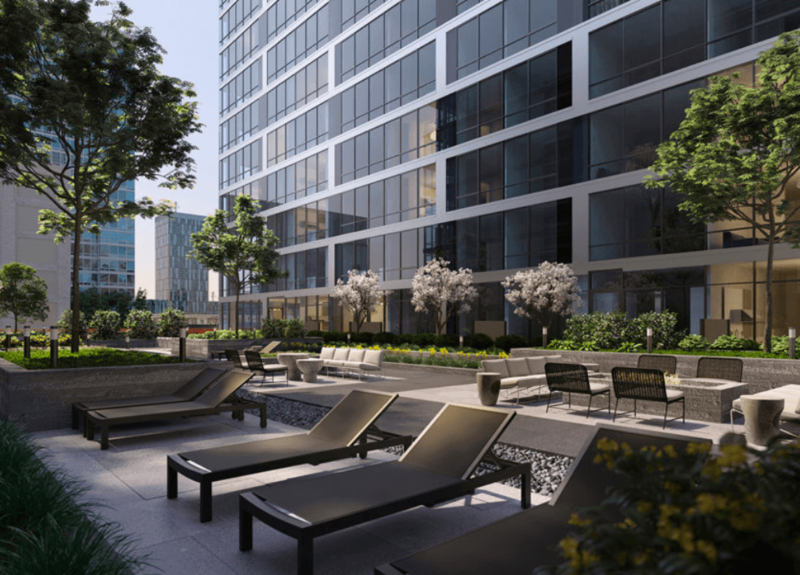 The West Loop neighborhood is in high demand. 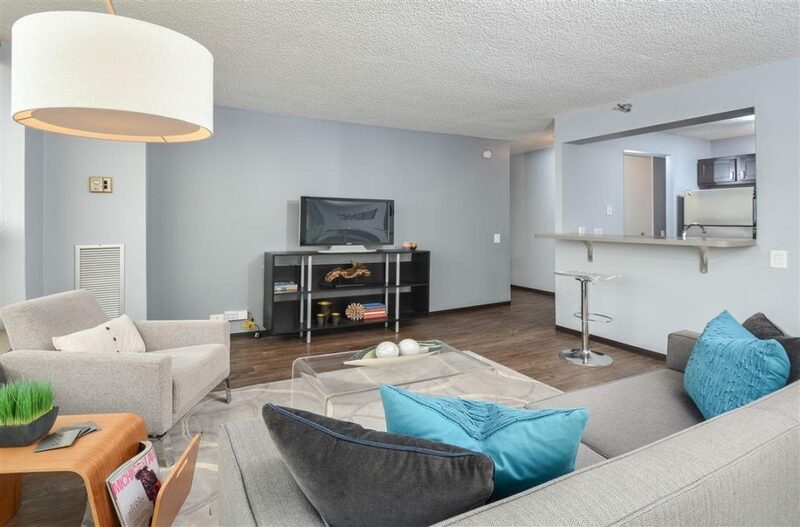 Snag a spacious 2 bedroom unit with hardwood floors and great closet space just off Restaurant Row on Randolph, blocks to the Loop, and in close proximity to multiple transit lines and grocery stores! 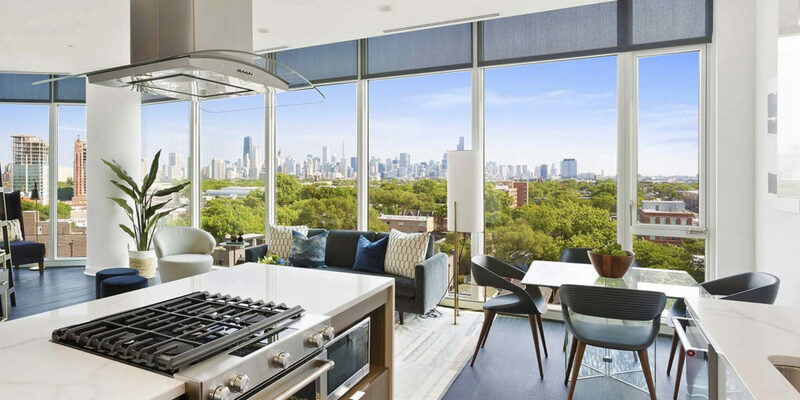 Looking for amenities and contemporary finishes in Lincoln Park? Look no further! 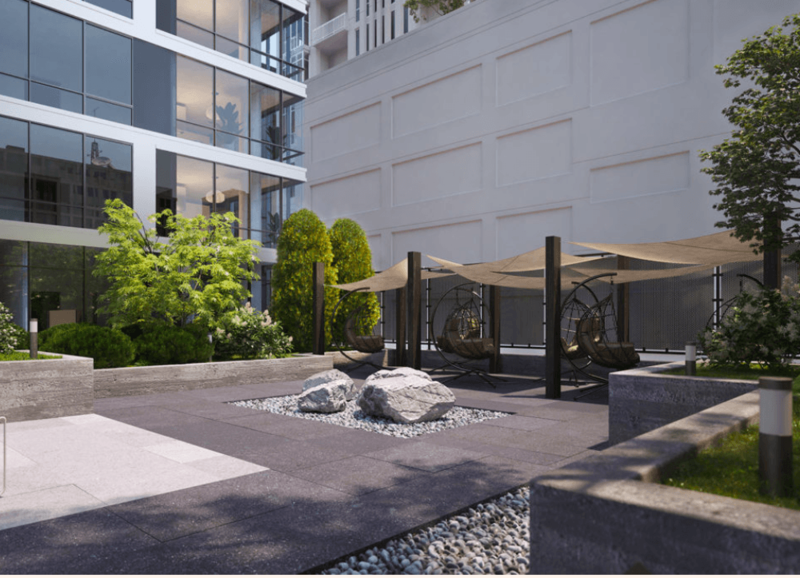 Enjoy the tranquil charm of living on a tree-lined Lincoln Park street with the best of downtown high rise living. 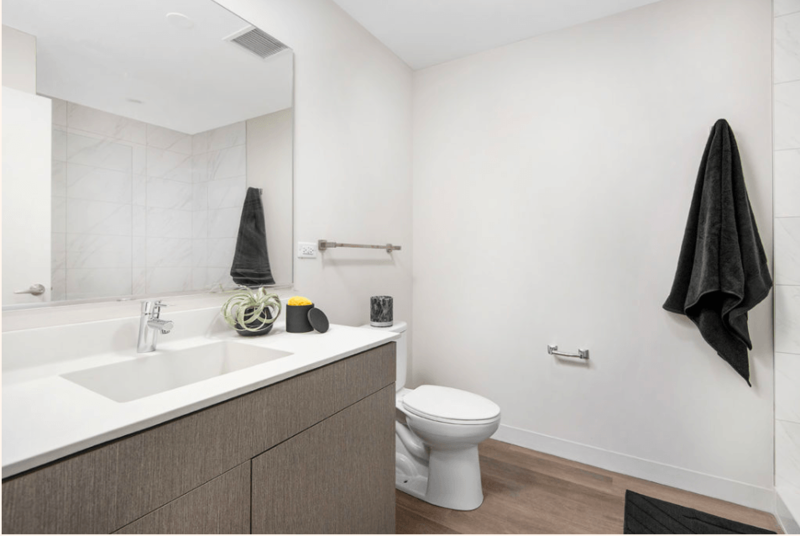 This brand new 3 bedroom features in-unit laundry, state-of-the-art appliances and finishes, and relaxing amenity space. 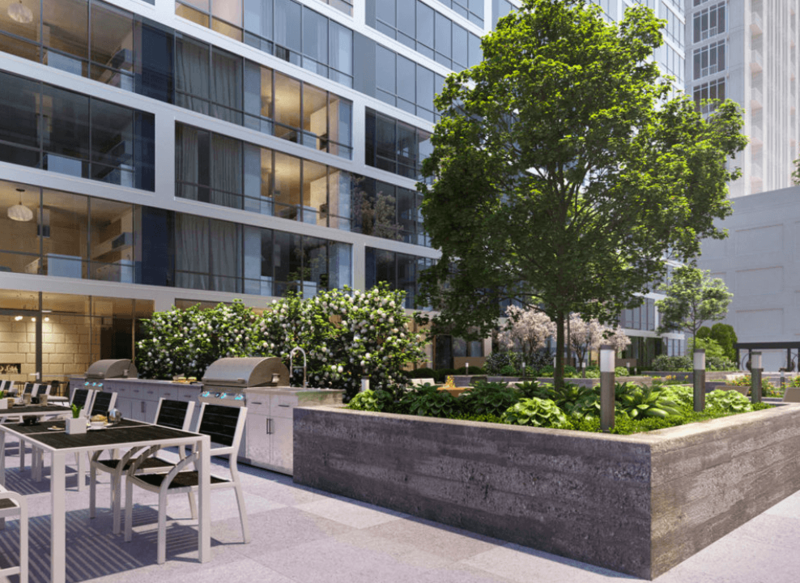 Want to hear more about Chicago rental deals? Contact us today! We’d be happy to keep you in the Loop!